Marshall's Beach tides coming in with Golden Gate Bridge in background. sd00:10Palm trees in the Sahara Desert are backed by golden skies. hd00:07Sun glimmering through the leaves of a palm tree amid the clear blue sky with only a few clouds here and there. 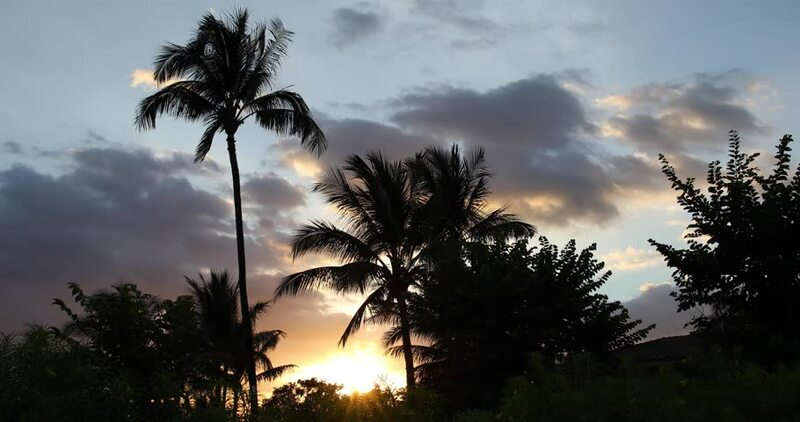 hd00:10Silhouetted coconut palm trees in the Florida Keys waving gently in the wind.